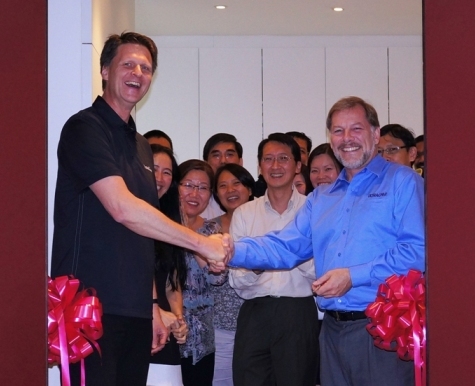 At our new facility in the Singapore Science Park, Imagemaps offers camera calibration, service and repair for UltraCam. 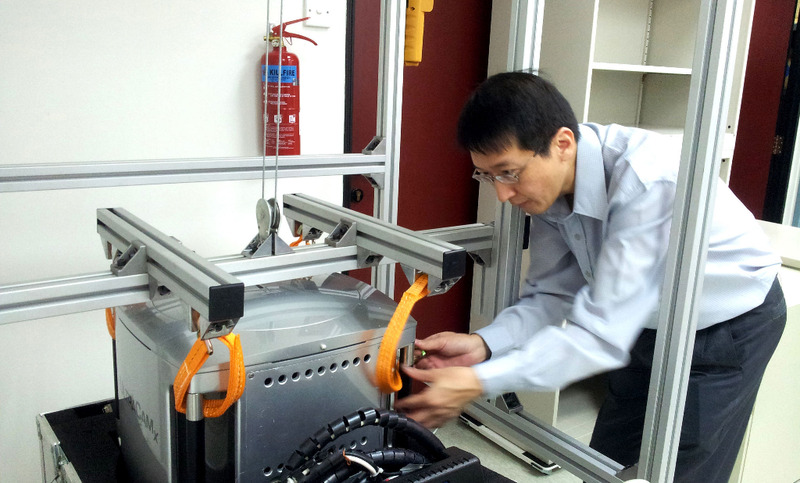 The calibration laboratory, certified by Vexcel, is one of only three such labs in the world. Our engineers are trained at Vexcel headquarters in Graz, Austria and the experts at the three labs are connected via a corporate intranet to access a vast knowledge database. We are certified for most UltraCam models and have a skills and equipment upgrade programme to remain abreast of the latest technology. Imagemaps maintains a spares inventory in Singapore to ensure rapid response to partners and customers on our maintenance programmes. We offer a variety of customer care and support packages to suit customer's operational needs and budgets. Copyright© Imagemaps Pte Ltd. 2010. All rights reserved.